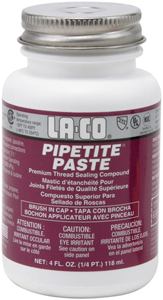 STIC-O-STEEL POW-R PUTTY contains a steel reinforced epoxy putty mixture that can be lathed, drilled, tapped and machined creating a simple, creative problem solver that can be used by residential and industrial users alike. 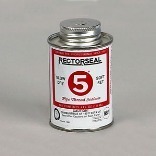 The complete kit includes 2 part epoxy putty in clear plastic tube (4" long and 1" diameter) and a product info insert. STIC-O-STEEL Is Fast With a set-up time of 4-5 minutes, it becomes STEEL hard in 15 minutes, and is completely cured within One hour. Ready to be drilled, sanded, tapped, primed and painted in any home, office or shop. STIC-O-STEEL is Hard When cured it is a very hard material. As a result of a proprietary blend of materials, which includes steel reinforcement as well as the highest grades of epoxy, it has a technical rating when cured of a D-87 hardness. In the shore rating system (D� is the highest rating of that system. STIC-O-STEEL is Impenetrable It is impervious to chemicals such as shop fluids, gasoline, diesel fuel, antifreeze, solvents, oils and acids such as battery acids. 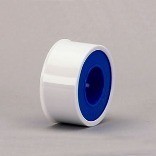 It can withstand temperatures as high as 550�F (288�C) or as low as 91�F (-68�C). It has a 3-year minimum shelf life and is Certified by NSF for repairs of all drinking water pipes, tanks and systems. STIC-O-STEEL Even works under water Or in fluids and in all atmospheric conditions. 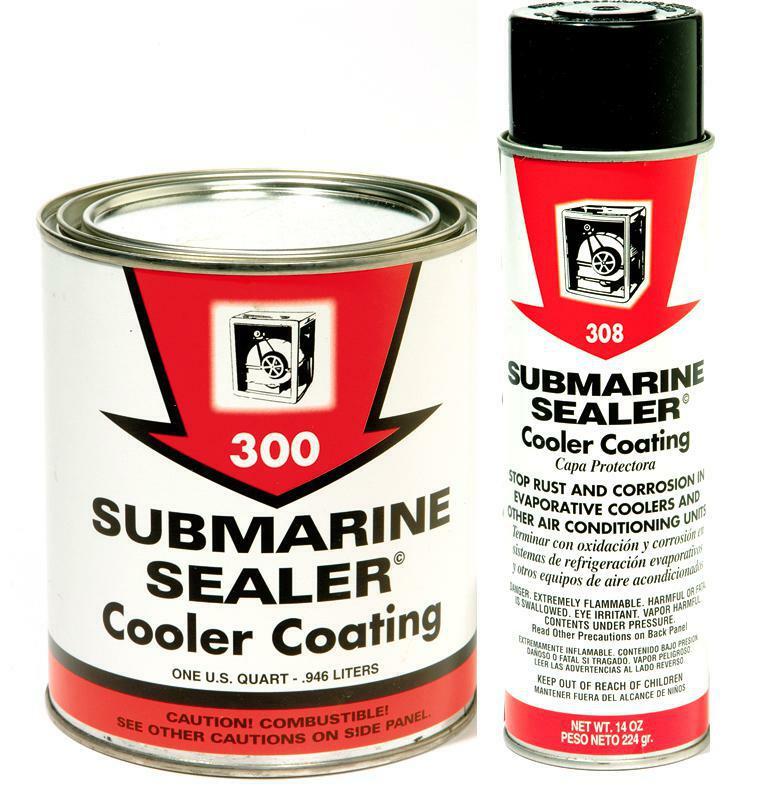 Repairs can be made inside a container, tank, etc. with the liquids still in them a No need to empty them first. 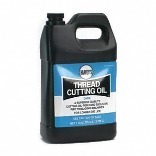 = Repair punctures and cracks in all watercrafts including Jet Skis, Boogie Boards etc. 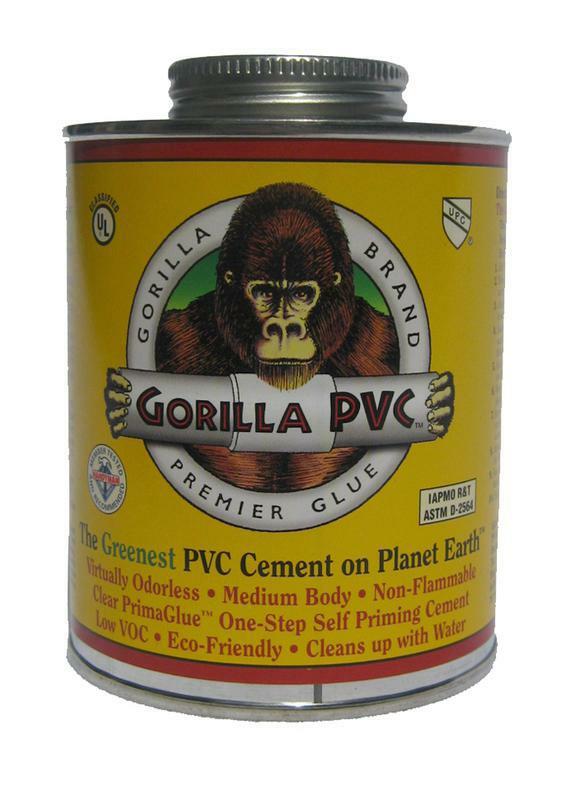 = Repair broken hard plastic, picture frames, fish tanks, bathroom fixtures. 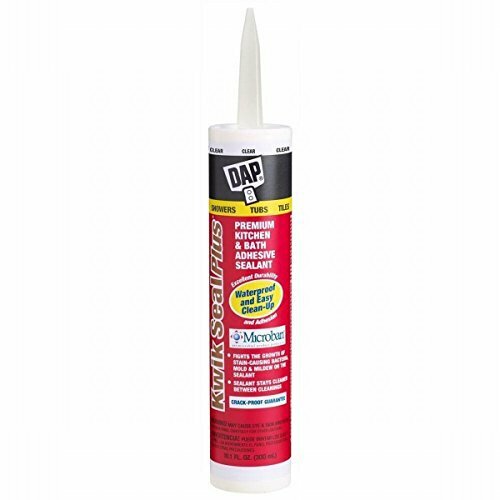 FAUCET & VALVE GREASE Heat proof grease Resists high temperatures, waterproof Apply to stems of faucets & valves Apply to ballcocks, plungers & washers Frees sticky faucets, prevents rust 050090 SILICONE GREASE SIZE:1/2 Oz. 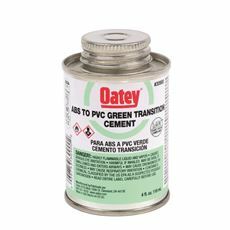 OATEY� ABS TO PVC TRANSITION CEMENT, GREEN, 4 OZ. 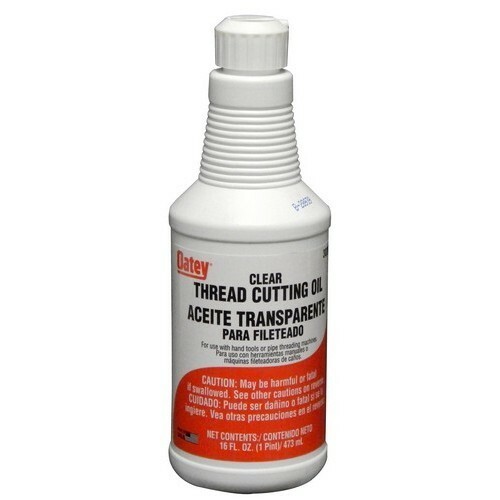 OATEY� ABS TO PVC TRANSITION CEMENT, GREEN, 4 OZ. 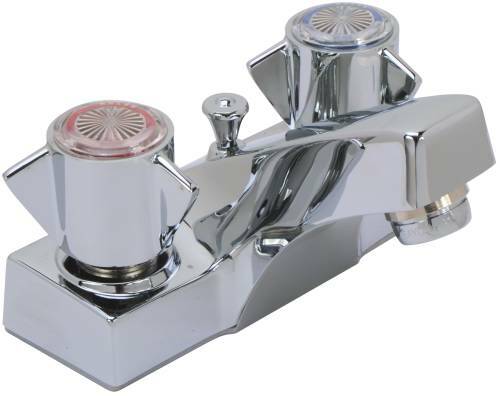 Cast Brass Body with Chrome Plated Cover, 4" Center 1/2" IPS Connection, 2.0 GPM @ 60PSI. Less Pop-Up Sprayer. FURNACE & RETORT CEMENT Ready-to-use Withstands temperatures up to 3000 degrees Use on coal or wood burning furnaces & stoves Dries to a hard gray finish 045050 PT FURNACE CEMENT SIZE:2 Lb. 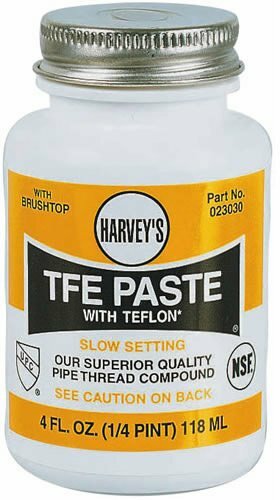 TFE PASTE TFE paste - pipe thread sealing compound Pure white thread lubricant & sealant Apply to metals, PVC, CPVC & ABS Apply to polypropylene & nylon Dries slowly, non-hardening Withstands up to 3,000 PSI on gases For temperatures -50 to +500 degrees F For heavy duty applications 023030 4OZ TFE PASTE SIZE:4 Oz. 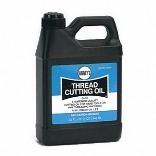 Pint Light Cutting Oil - Weatherproof Light Oil for thread cutting machines. 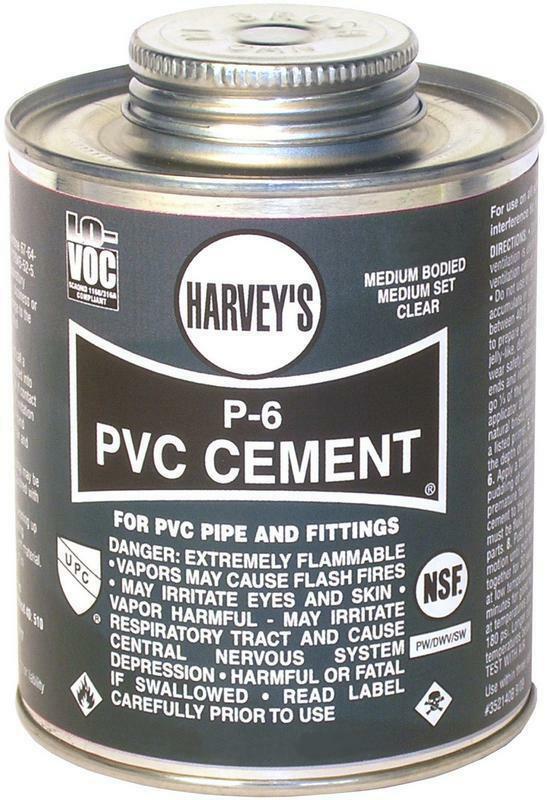 P-6 MEDIUM BODIED PVC CEMENT Medium bodied clear PVC solvent cement For PVC pipe & fittings up to 6" Schedule 40 and 80, Types I and II Covers with thicker layer than P4 Flows freely Dauber can 018150-24 1/4PT MED PVC CEMENT SIZE:4 Oz. 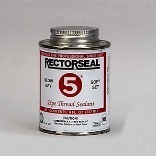 BLUE RTV SILICONE GASKET Replaces almost any cut gasket Resists cracking, shrinking & migrating Remains flexible Pressure resistant Carded 80022 3 OZ FORM-A-GASKET SIZE:3 Oz. 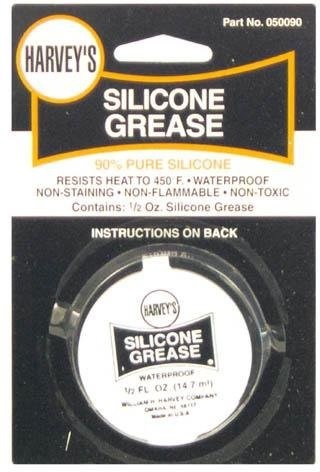 PLUMBERS HEAT-PRUF GREASE STEM LUBRICANT 2-1/2 OZ. 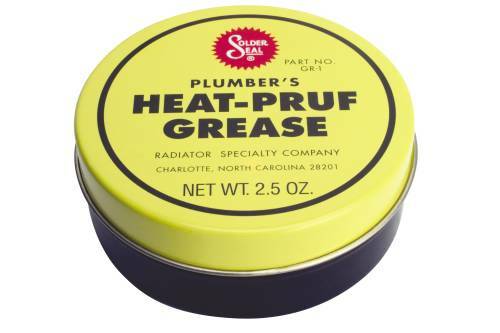 PLUMBERS HEAT-PRUF GREASE STEM LUBRICANT 2-1/2 OZ. 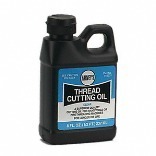 Solder Seal Gunk -- Lubricates Faucet Stem Threads .